After graduating from IUE Department of Industrial Systems Engineering, Esra Sarıhan worked as a marketing manager in climatization industry for a year as she completed her Master’s degree in Finance Economics at Izmir University of Economics. 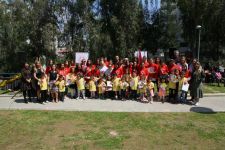 After that, Sarıhan, along with her sister Melis Sarıhan established the e-trade site named, “baskasindarama.com” in 2016. 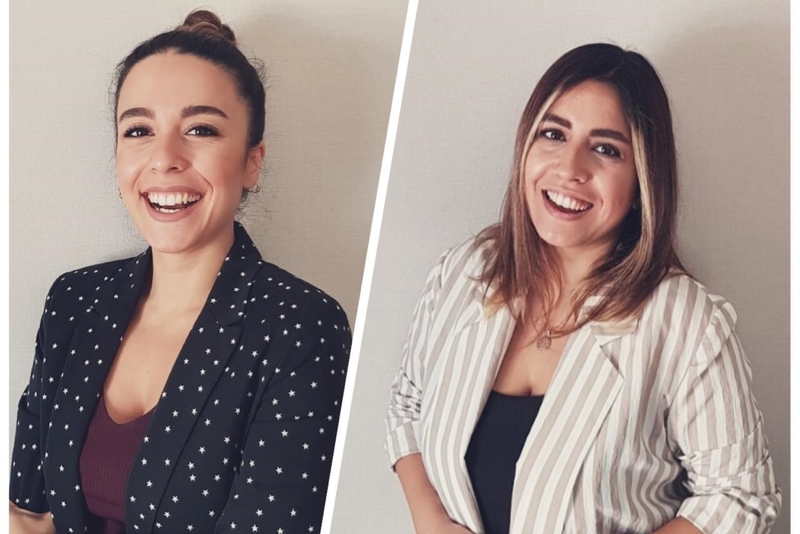 Melis and her sister Esra Sarıhan, who also took part as project coordinators for Kosgeb, Tubitak, and Ministry of Economy, were nominated among the top 20 names by Startup Turkey, whose initiative was admired the most among 63 countries. 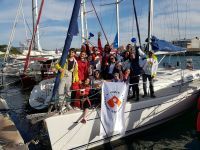 The sisters became the only female founders of an e-trade at the TOBB Female Entrepreneurs Board in the entire Aegean Region. Esra and Melis Sarıhan delivered a workshop with IUE Lecturer Taylan Demirkaya as part of Applied Entrepreneurship and Innovation Management course. The workshop addresses topics such as entrepreneurial spirit, establishment of a corporation, e-trade, product-brand supply and management, SEO studies, social media management, e-trade in Turkey, female entrepreneurship, logistics, cost and stock management. Esra Sarıhan pointed out that one of the most significant feature of an entrepreneur was their belief in their enterprise and project wholeheartedly. 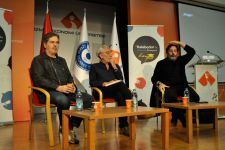 In addition, Melis Sarıhan said, “E-trade is a holistic journey starting from product supply all the way to the end user”.